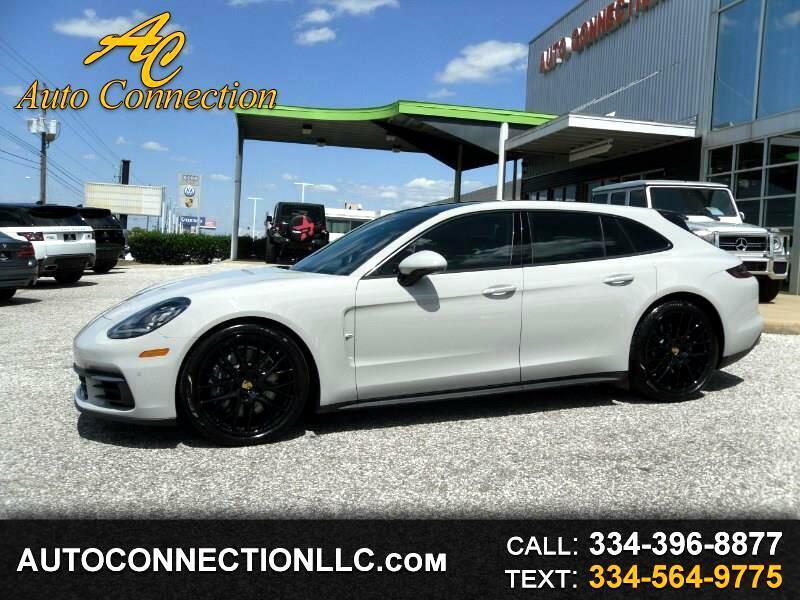 2018 PORSCHE PANAMERA 4 SPORT TURISMO AWD! Chalk over Black leather with Sweetgum Wood trim package, Panoramic sunroof, Premium Package Plus, 21-Inch Sport Design Wheel Package finished in Gloss Black, 4-Zone Climate Control, Power Steering Plus, Adaptive Cruise Control with PORSCHE Active Safe, Air Outlet Grilles Painted Exterior Color, Lane Change Assist, Bose Surround Sound System, Soft Close Doors, Led Headlights with Porsche Dynamic Light System, Memory Package, Comfort Access, Front & Rear Seat Heating, Ventilated front seats, Heated Leather Steering Wheel, Automatic Driver Control Height Adjustable Automatic with Driver Control Ride Control Adaptive Suspension, and more! Factory warranty! Non Smokers car! Accident Free Carfax and Auto Check! Brand New Condition!